A finding revealing the pathogenesis of hyperlysinemia, a rare metabolic disorder was reported in the online edition of the Journal of Cell Biology, on Dec 20, 2018. The research was jointly conducted by the Yang Chonglin Laboratory at Yunnan University (YNU) and Guo Weixiang Laboratory at the genetic development institute of the Chinese Academy of Sciences (CAS). 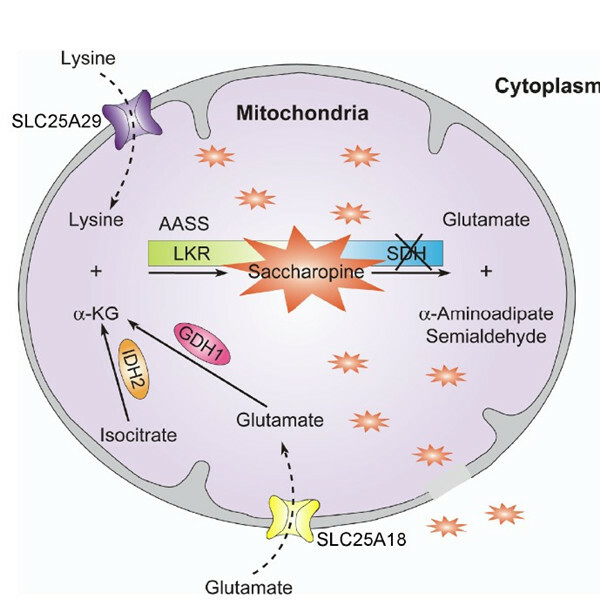 The article titled “The lysine catabolite saccharopine impairs development by disrupting mitochondrial homeostasis pathogenesis of hyperlysinemia” explains the pathogenesis of hyperlysinemia, setting out ways in which the disease might be treated in the future. Zhou Junxiang, a PhD candidate under the supervision of Professor Yang Chonglin, is the first author of the article, with Yang and Guo Weixiang listed as corresponding authors. In addition, other academics from both laboratories also contributed to the finding. 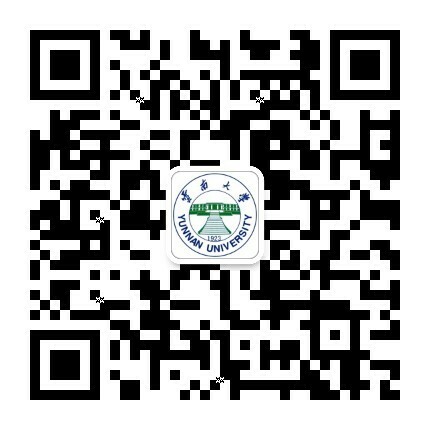 The research received support from a key national research program funded by the Ministry of Science and Technology, the National Natural Science Foundation of China, and the CAS.